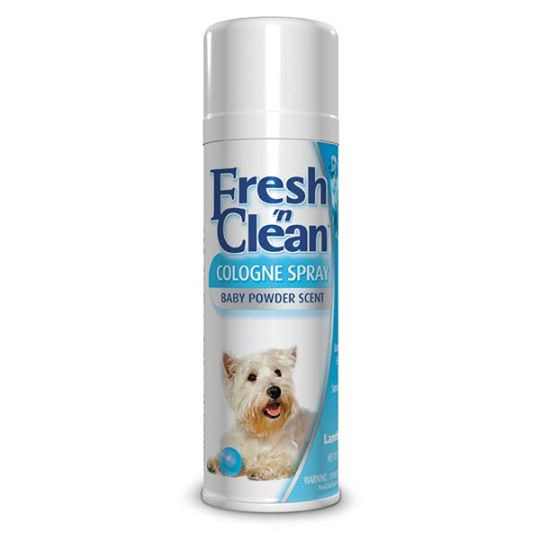 Care for pet coats and keep them smelling fresh and clean between grooming sessions with pet owner-approved products. Same great baby powder scent used in our popular Precious Baby Pakage. Formulated to last for weeks. 12 oz aerosol can.